Who is the new MKR judge? Home » Who is the new MKR judge? This year on My Kitchen Rules 2016 there is a new mystery judge that will be joining Colin Fassnidge, Pete and Manu on the show. Who is the new MKR Judge? The new My Kitchen Rules judge is a female with brown hair and there are a few guesses going around, including Nigella Lawson, Rachel Khoo from SBS’s Kitchen Notebook, Karen Martini from Better Homes and Gardens, and Anna Gare from Junior Masterchef. There are two MKR 2016 videos including the judge. The first is a short clip showing the judge from behind and the second the new judge says “Guys, i said don’t start without me” in a distinctive British accent. 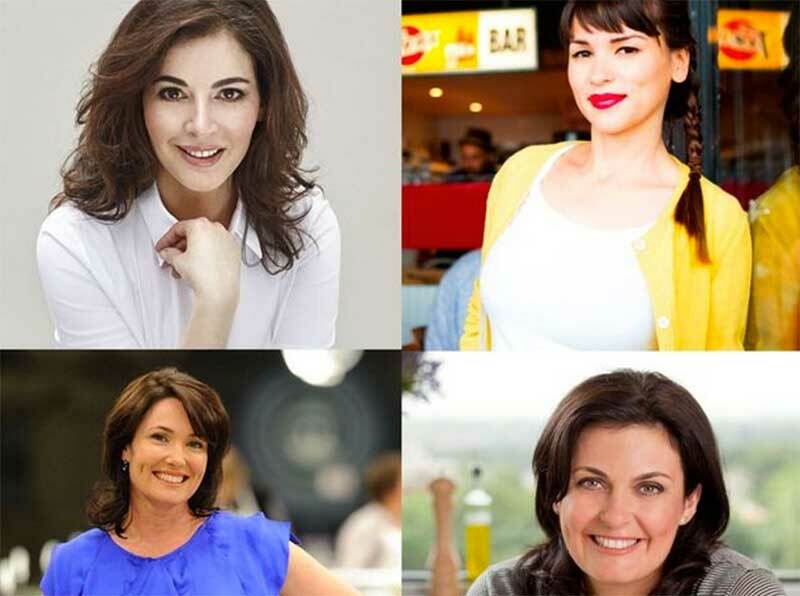 This rules out Karen Martini and Anna Gare, Leaving Nigella Lawson or Rachel Khoo, who both have British accents. It is unlikely Nigella Lawson would dedicate months to an Australian cooking show in her busy schedule. We believe the new judge for MKR 2016 is Rachel Khoo. Her voice, body and hair colour match the new guest judge in the promotional My Kitchen Rules videos. ← Who won MKR 2015?